NTT Inc. - What are Programmable Logic Controllers Used For? In Isaac Asimov’s Foundation trilogy, fast-talking salesman Hober Mallow demonstrates an atomic-powered hand tool that cuts, drills holes of any size, planes and welds solid steel. It does anything you want in Asimov’s future utopia. In today’s real industrial world, programmable logic controllers (PLCs) are almost as dazzling. They have one huge advantage over Asimov’s dream machine, though: they exist. What are Programmable Logic Controllers? Some definitions, like that one, need to be defined themselves. A PLC is a computer that can be adapted to control just about any industrial machine, from rugged assembly line robots to delicate sensors. PLCs are designed to be useful across many environments and on many machines. They are very durable, deliberately equipped to handle cold, heat, dust, and high humidity. Because today’s PLCs are solid-state circuitry, they have no mechanical parts (switches and relays) and are not apt to fail under difficult conditions. The old mechanical relays that today’s PLCs replaced were prone to breakdown, meaning expensive delays. The older electromechanical relays could arc, causing contacts to weld shut and possibly start fires. Electromechanical relays have been used, with varying degrees of reliability, in elevators, assembly lines, coalmines, heavy industry, and even in residential applications. These switches could be scaled for both size and voltage, so small relays could be built into automobiles, hair dryers, kitchen appliances and the like. Large relays could be used to control heavy equipment. Because of their relative simplicity and easy programming, PLCs can be attached to control just about any machine or system used in commercial and industrial applications. 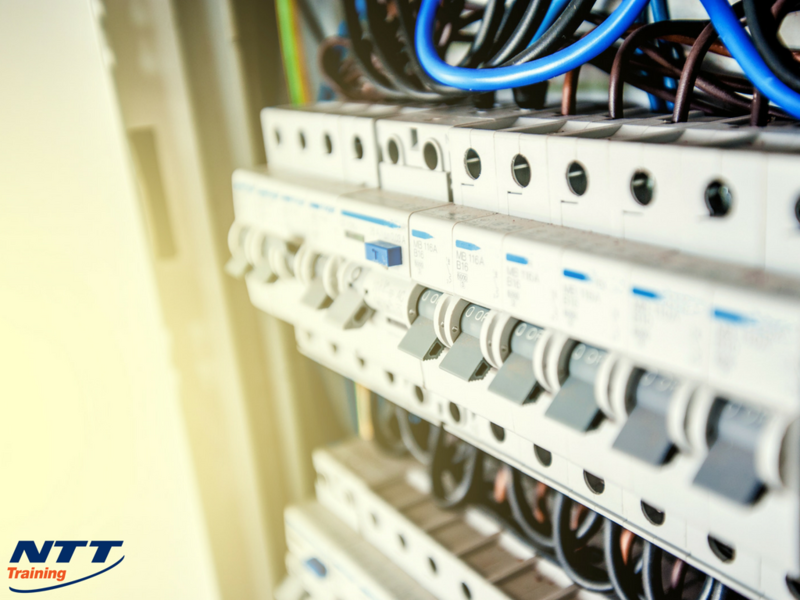 Due to their omnipresence in commercial and industrial applications, PLCs are vital parts of commerce. Any downtime created by having to diagnose and correct a faulty PLC is an enormous expense, one that most companies do not take lightly. Employees must have the skills to correctly diagnose, reprogram and place online any problematic PLC in as fast a turnaround time as possible. The ability to fix operating errors makes an employee extremely valuable to the organization. Enrolling in NTT’s seminar on PLCs will provide you with several days of hands-on and classroom learning, so you can understand the advantages and disadvantages of using PLCs, recognize various hardware components of the PLC, and understand how ladder logic software and communication software interact to allow data transfer between the PLC and a programming computer. Contact NTT today to learn more about the learning opportunities afforded by this informative seminar.